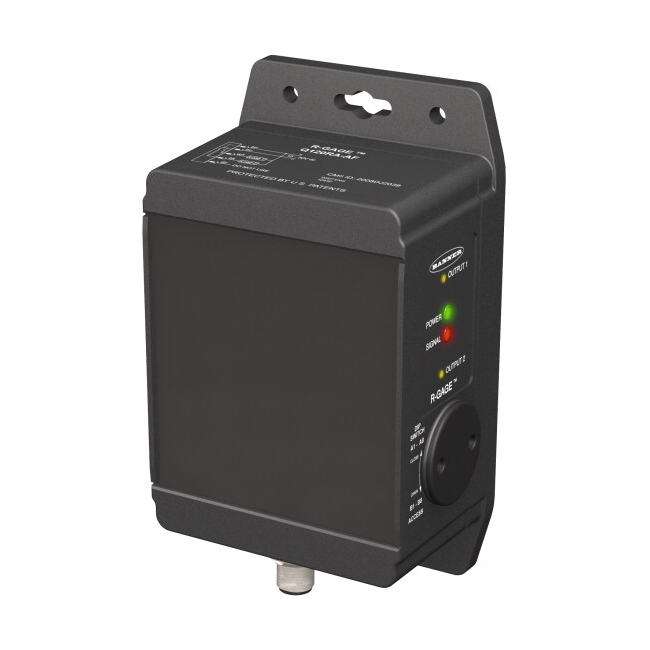 R-GAGE Series Radar Sensor. Bipolar Outputs. Range 2.0 to 12 Meters Single Zone. Response Speed 40ms. 2 m Cable. R-GAGE Series Radar Sensor. Bipolar Outputs. Range 3.5 to 12 Meters Single Zone. Response Speed 40ms. 2 m Cable.